Members of this ministry make it possible for our parish children to hear God’s Word in a way that is relevant to their lives. The children leave the worship space before the Liturgy of the Word, hear the readings on their own, and then participate in activities to reinforce the teachings. They return to the mass before the Liturgy of the Eucharist. 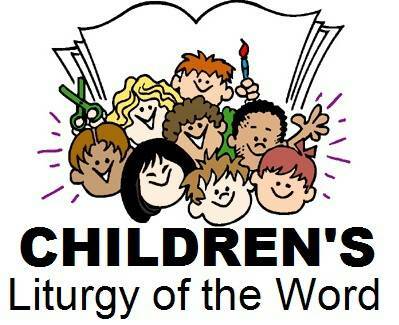 Children’s Liturgy of the Word takes place on the 1st and 3rd Sundays of each month at the 9:00 AM and 11:00 AM Masses and is open to children of the parish ages 5-11. All materials are provided and no special training is required.